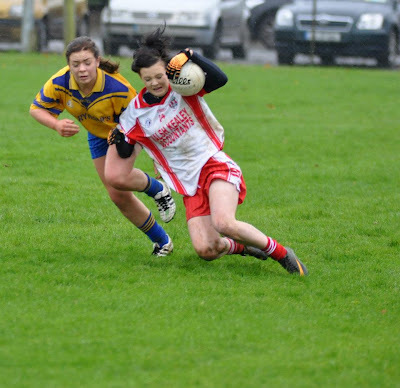 The Edenderry ladies GAA club were delighted to hear this week that Kym Furey was named at full forward on the Ladies National League 2012 All Star team. 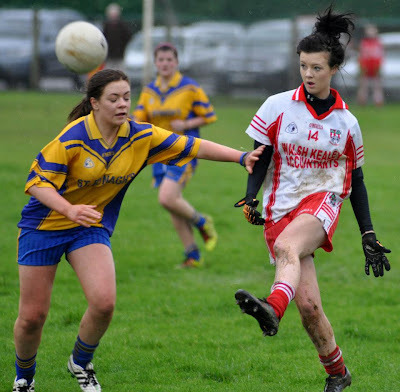 Kym is a current star for both club and county and one of the most talented and dedicated young players in the county, Well done Kym. This is the second recent such award for the club following Christine McDonnell’s all star award in 2011.